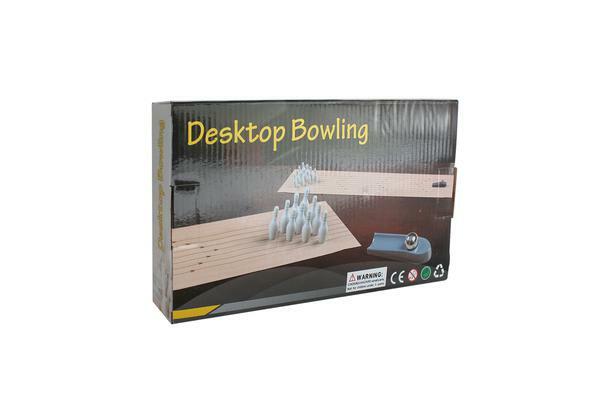 The mini desktop gaming toy bowling game can be played anytime on a desktop, table top, dining table, countertop at home or office with an opponent. This small mini toy bowling game is designed to be installed on any flat surface. 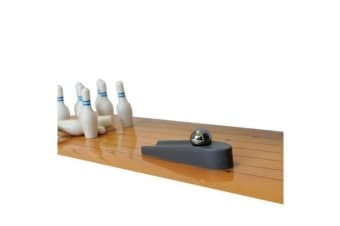 Bowling lane mat has adhesive tape on the underside to help keep the mat in place. 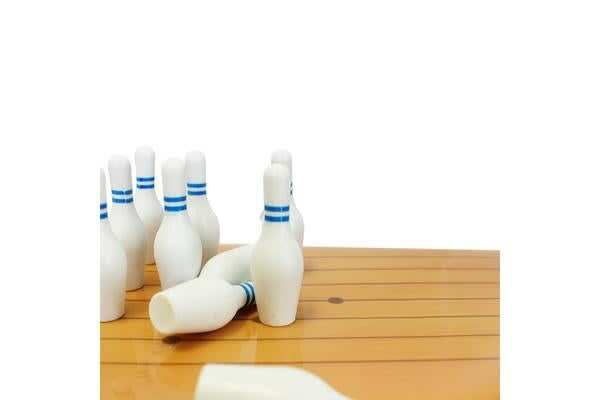 It can help promote brain development in children, promote communication and interaction between parents and children.this bowling can not only make children happy, but also make your child close with you.